Magnesium alloys die casting is a quite popular metal die casting manufacturing process in the manufacturing industry. 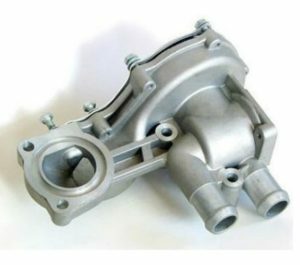 Even though magnesium die casting is done in different methods, but its goal is to produce high strengths and light weight casting parts. Normally magnesium alloy combines with other metals like aluminum, zinc , copper, etc. It’s widely used in automotive, lighting, home appliances, and other consumer products. The best strength and stiffness of any commonly used structural metal. Much stronger and greater wear resistance than plastic parts. Higher temperature applications than plastic parts. More stable in dimensional control. Complicated thin-walled near net shape casting that would be impossible to achieve using steel. Consolidation of individual components into a single die cast magnesium part, which improves rigidity while reducing welding costs and assembly time associated with steel. 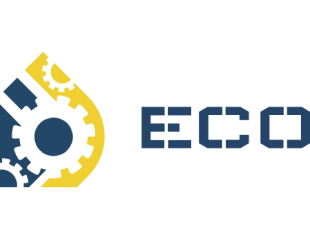 Tooling costs are significantly reduced due to consolidation of multiple parts into a single part. Better surface appearance than aluminum die casting parts.